Hot Purple Energy will be giving away a Public Electric Bike on Earth Day April 22, 2017. 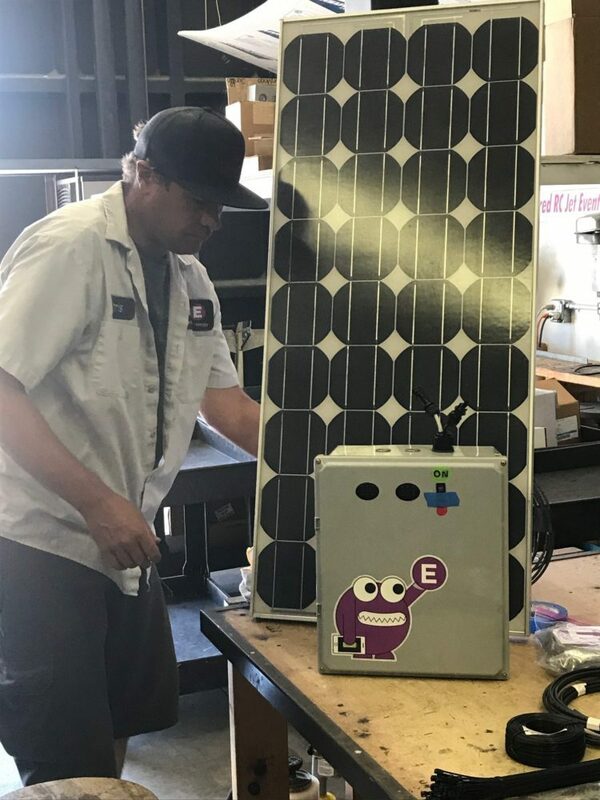 Hot Purple Energy is not a mere “solar installer” but rather a general contracting company that has chosen to focus on energy: Consumption, Storage and aesthetically integrated point of use PV production. We are holistic in our approach and look for the best rewards per structure/per client. We are here to inspire, educate, and help our community above all else.